Frederick Douglass was an escaped African-American slave. He escaped from slavery in the state of Maryland on September 3rd 1838. 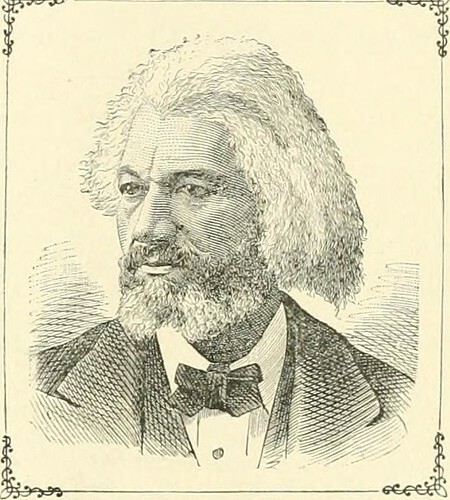 Following his escape Douglass became a leader of the abolitionist movement in America. He travelled first to New York and later settled in Massachusetts. In the years following his escape he travelled the northern states to speak at rallies demanding the abolition of slavery. In 1845 Douglass visited Ireland, where he met Daniel O Connell. He gave lectures, which were very popular, in several locations across Ireland. In a letter to the abolitionist William Garrison, Douglass wrote: I have travelled almost from the hill of Howth to the Giant’s Causeway and from the Giant’s Causeway to Cape Clear. Plaques in Waterford and Cork commemorate visits by Douglass to those cities. Frederick Douglass, who was an escaped African-American slave, died in Washington DC in the year 1895 On This Day. Volleyball is a game played by two teams separated by a net. Each team consists of six players. A point is scored when a team successfully grounds the ball in the court of the other team. The game which was invented in the USA was, at first called Mintonette. Volleyball is now an international sport. William George Morgan invented volleyball as indoor sport for businessmen in Holyoke, Massachusetts in 1895. He was at the time physical education director with the Young Men’s Christian Association. The game spread rapidly throughout the United States. It was introduced to Europe by American soldiers during World War I. Volleyball was first played at the Olympic Games in Tokyo in 1964. Volleyball was created in the USA by William Morgan in the year 1895 On This Day. Wilhelm Röntgen was a German physicist who discovered X-rays. His discovery brought about a revolution in diagnostic medicine. For his discovery Röntgen was awarded the first Nobel Prize in Physics in 1901. Wilhelm Conrad Röntgen was born in Lennep (now Remscheid), Rhine Province, Germany on March 27th 1845. He was educated at technical school in Utrecht. Having failed to gain entry to the University of Utrecht he studied mechanical engineering at the Polytechnic Institute in Zurich. He graduated with a PhD in 1869. 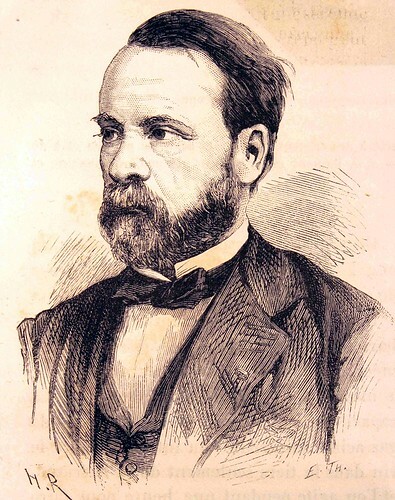 In 1874 Röntgen was appointed as a lecturer at the University of Strasbourg. He was appointed as Professor of Physics at the same institution in 1876. 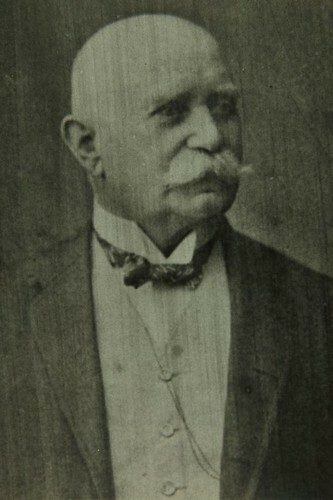 He later served as Professor of Physics at the Universities of Giessen (1879–88), Würzburg (1888–1900) and Munich (1900–20). Röntgen carried out research on various subjects including elasticity, the conduction of heat in crystals and the absorption of heat by various gases. During 1895 Röntgen was observing what occurred when and electric current was passed through a gas of extremely low pressure. His experiments led him to discover new and different kind of rays. During an experiment in November 1895 he discovered that the rays made certain objects seem transparent. He called the new rays, X-Rays because at the time their nature was not known. 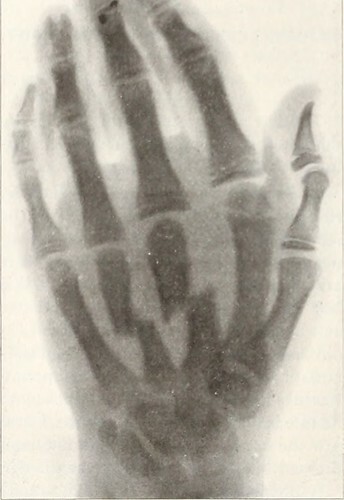 The first X-Ray Röntgen took was of his wife’s hand. He died at the age of 77 on February 10th 1923. 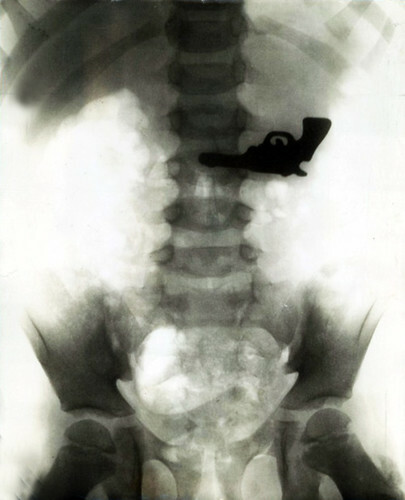 Wilhelm Röntgen produced the first medical X-Ray in the year 1895 On This Day.